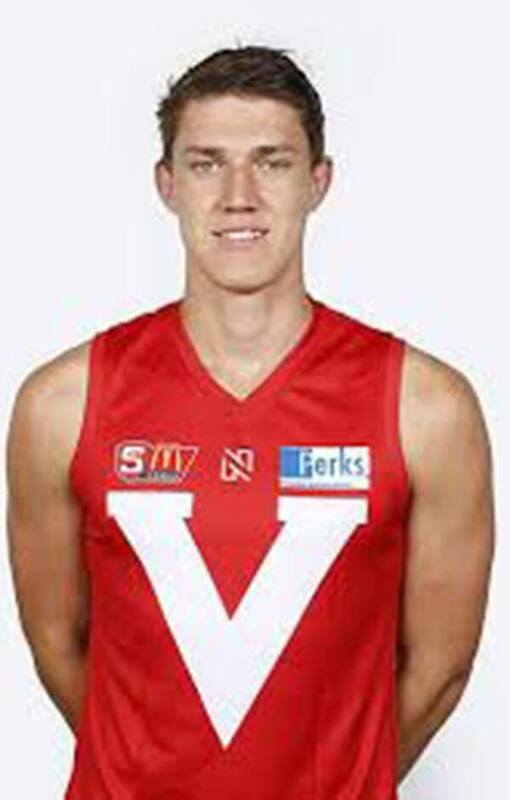 Rookie | Jordon Sweet Highlights Watch highlights of Western Bulldogs rookie draft selection Jordon Sweet, a ruckman from North Adelaide. The Western Bulldogs have selected North Adelaide’s Jordon Sweet with pick 23 in the NAB AFL Rookie Draft. The crafty 202cm ruckman had a terrific season for the Roosters, which culminated with him being a SANFL premiership player. Sweet is competitive and versatile, and can alternate between the ruck and the forward line. The 20-year-old has excellent disposal by foot and plays with strong physicality.